Now that the 2016 election is over and a former commercial real estate developer is poised to be the next President, many investors think that there will be an easing on some of the Obama-era lending qualifications. The improved picture for commercial and residential lending goes along with increases in consumer spending, low gas prices and an increase in wages. Generally speaking, since a stronger economy and low unemployment drive the real estate market, all eyes are on several sectors of commercial real estate that are ready for explosive growth in 2017. While traditional mixed use projects of the past have focused on putting retail wherever developers decided to build a new condo building, the new trend is to focus on providing everything that would be needed within the community development. Buyers want the best of both suburban living and city life, and these developments promise to have everything in walking distance — as well as parks, schools and other amenities. Some experts predict an over 50% growth rate in this type of community over the next ten years compared to only a ten percent growth rate for standard urban residential developments. Since the shrinking labor and skilled labor market has eliminated many jobs through automation and outsourcing, there are fewer skilled workers to fill the construction jobs needed to build all the condo and apartment buildings slated for construction in the next few years. The existing small pool of skilled, experienced construction workers will be in high demand. This will impact the costs of new construction and the replacement values for existing properties that need functional improvements. As more consumers choose to shop online, the larger retail stores and chains will either adapt to selling to the customer online or risk going out of business. One does not have to look to far to see some of the giants of the past a skeleton of their former selves. Many real estate experts remain overall bearish on this type of commercial retail real estate, however some sectors, such as food and entertainment, continue to be able to adapt to the trend. 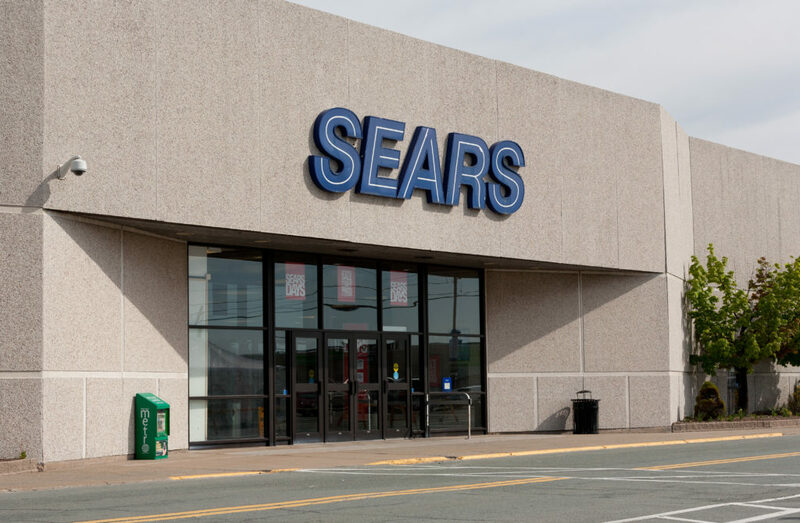 The number of commercial retail locations greater than 50,000 square feet is large, and we have yet to see how some of these spaces will be redeveloped. The real estate market is ready for renewed growth in 2017 and there will be many new opportunities to invest in commercial real estate. Multi-family property will remain a good investment overall, as the rising interest rates and tightening supply of homes will mean that many people will continue to rent. Commercial retail and office space will also be a growth area in most areas of the U.S., as older building become obsolete and improvements are made to civic infrastructures. Condominium projects of every size are on the rise in most U.S. cities except for Miami, Florida. Keeping abreast of trends in the market is a good practice — whether you’re a broker, agent, investor, developer, etc. Stay tuned to our blog for more trendspotting.